A Leash on Life Dog Walking Service is welcoming new dogs into the group! 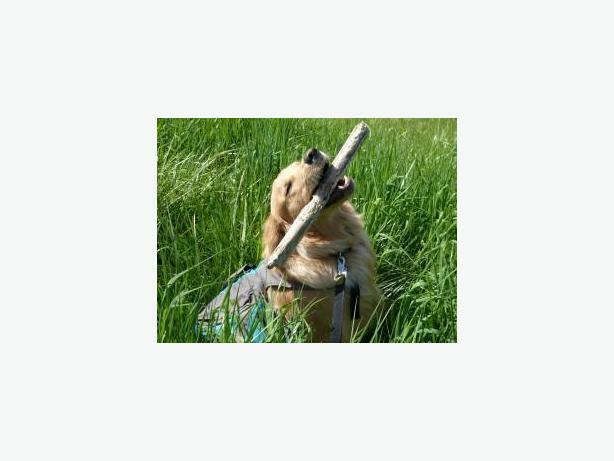 Individual walks, Small group outings (max 4 dogs ) either on or off leash as well as In Home Visits. If you like, have me pick up your dog everyday, a few times per week, or, as an occasional on-call service. If you are looking for a reliable dog walker with both training experience and a love for dogs please feel free to contact me. I look forward to hearing from you and welcoming your dog into my life! Please visit my website at; www.aleashonlife.wordpress.com for further information on services offered.